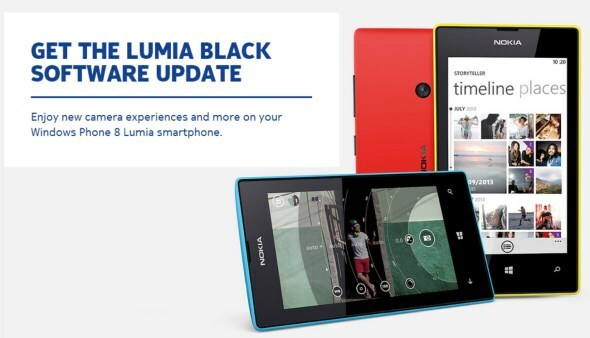 Officially announced at Nokia World 2013 in Abu Dhabi, the Lumia Black update is combination of Microsoft’s latest GDR3 update for Windows Phone OS together with Nokia’s own tweaks and features specially for Lumia Windows Phone 8 family. As for other Windows Phone 8 devices in Lumia series, the update is still waiting for approval before they can be deployed according to the list on Nokia’s official website. We’ll keep you updated if there are any changes to the list next time.